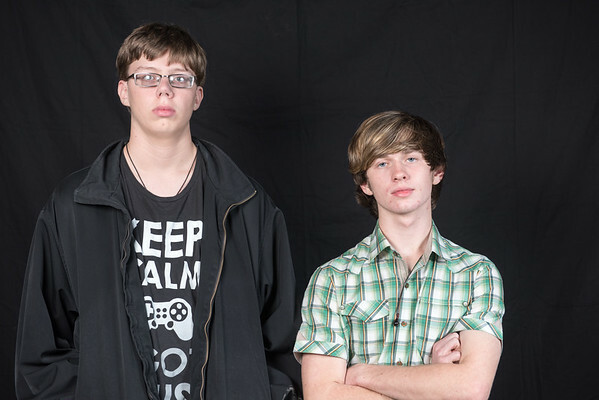 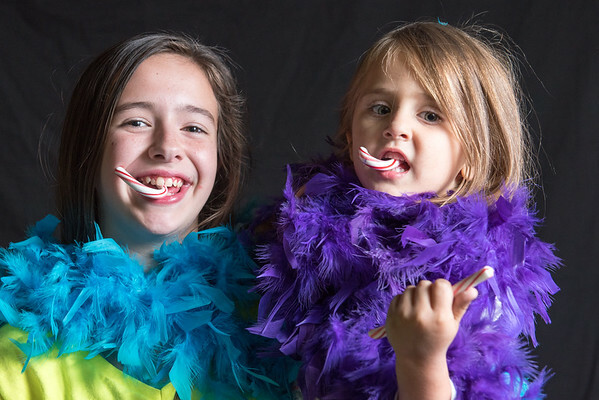 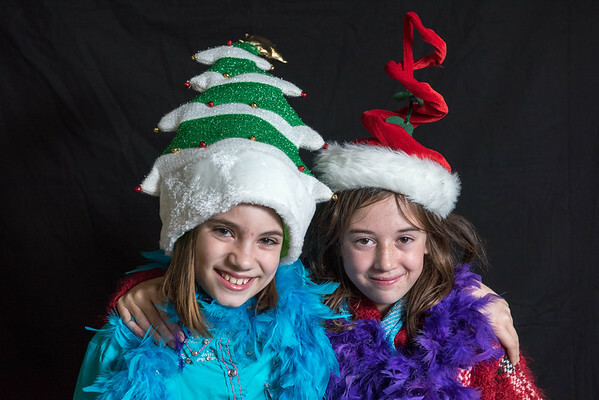 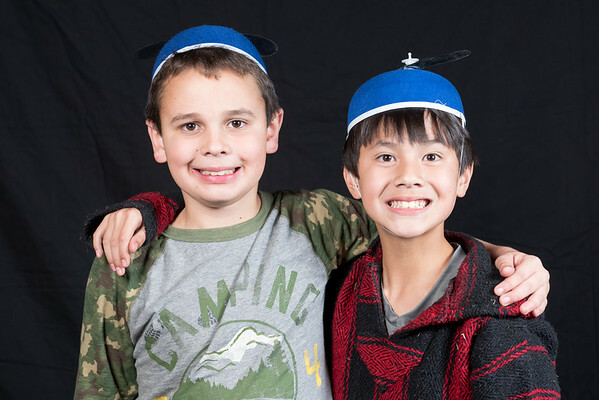 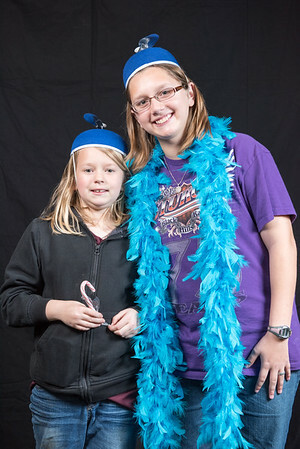 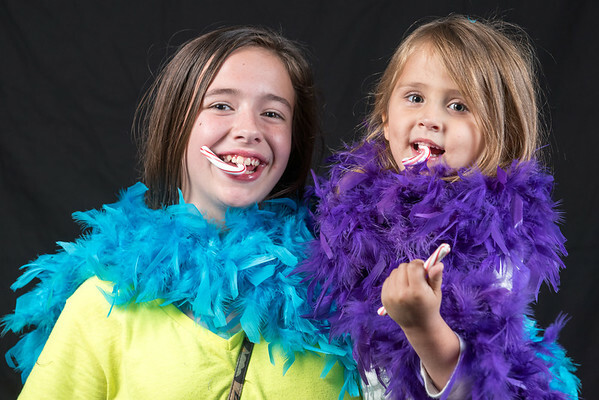 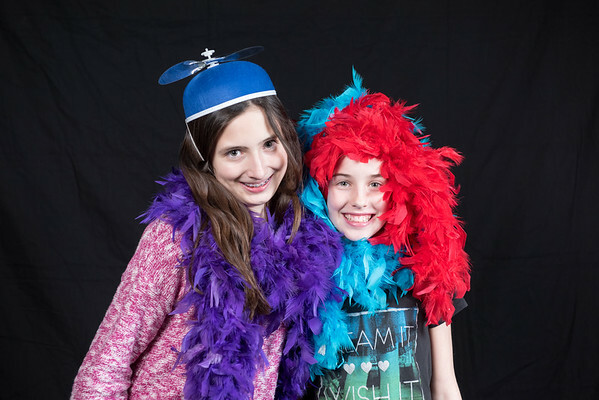 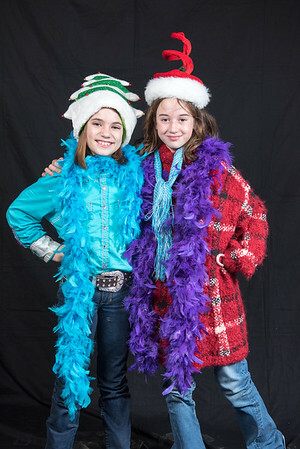 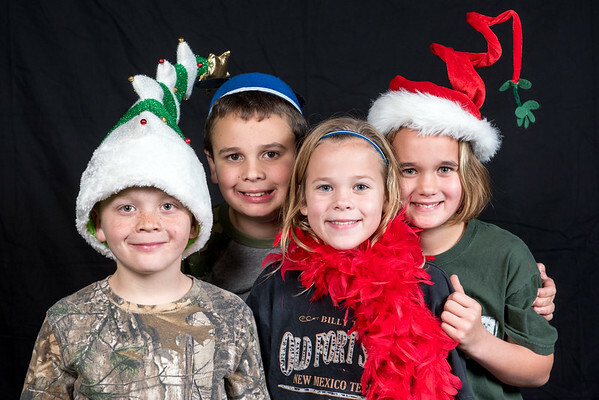 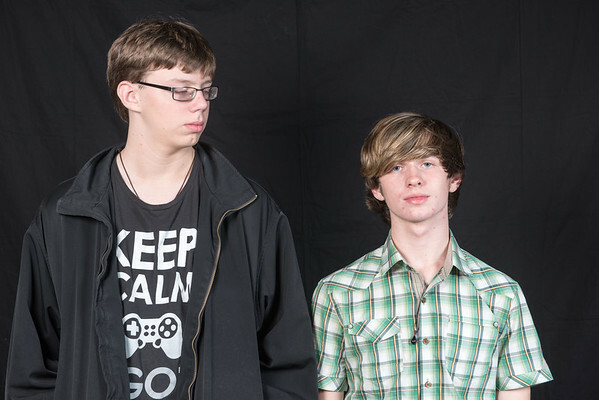 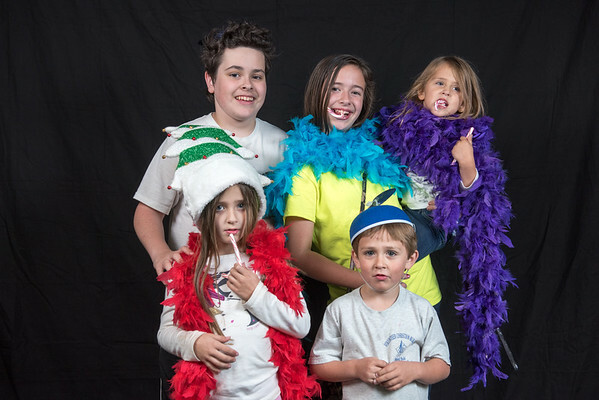 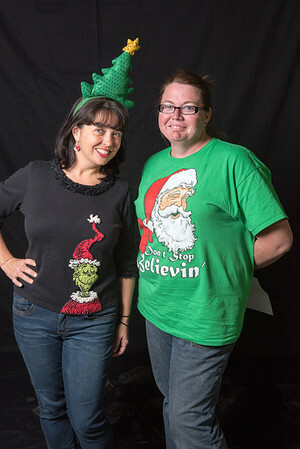 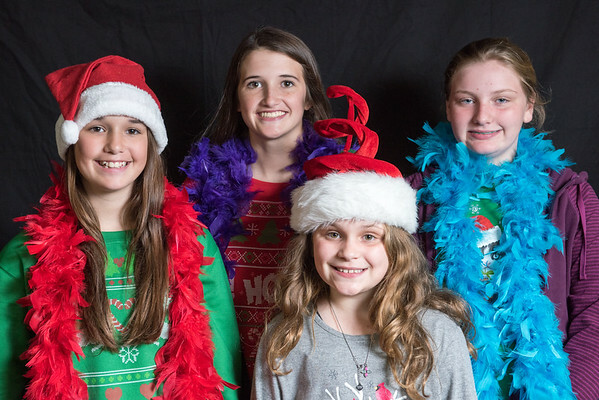 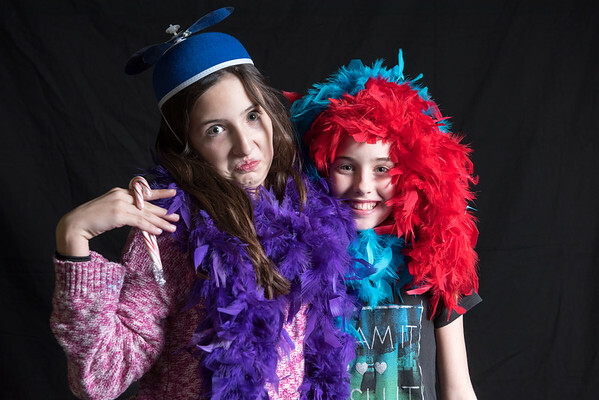 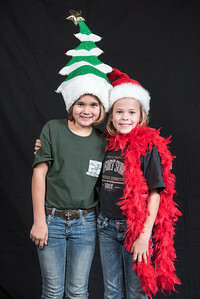 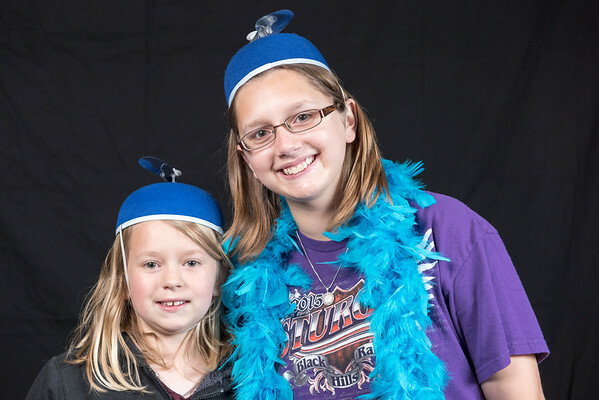 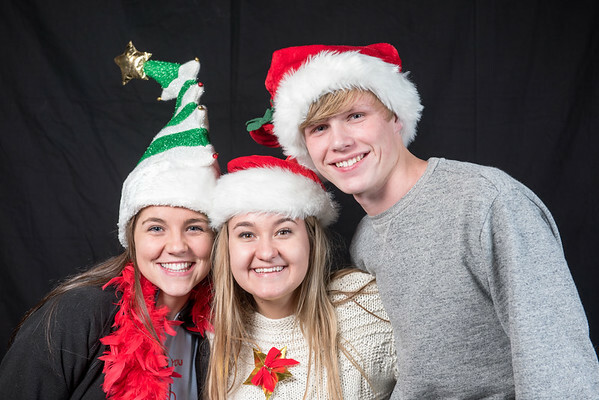 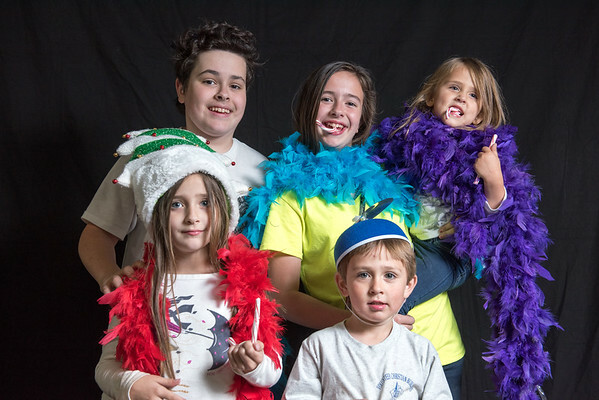 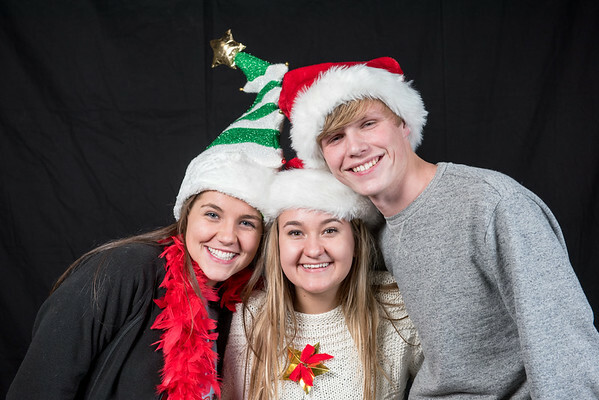 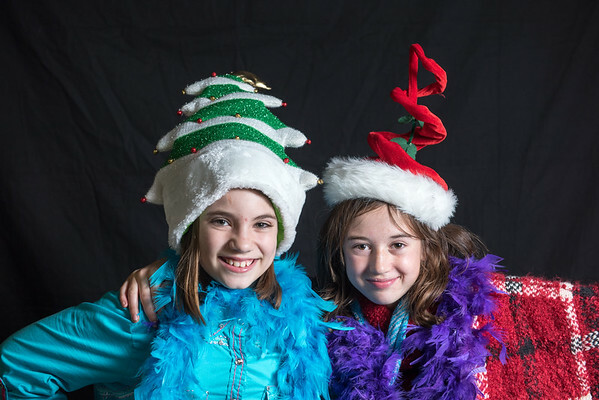 Photo booth pictures from the Dripping Springs 4-H Christmas Party on December 14th, 2015. 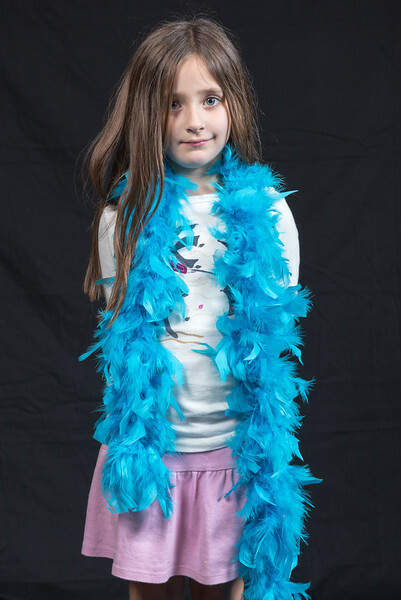 These pictures can be downloaded free for your own use. 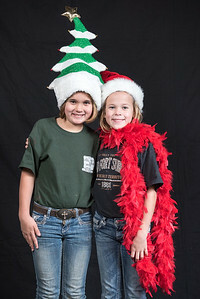 If you want to buy prints (or mugs or T-shirts or whatever), all proceeds will be donated to Dripping Springs 4-H.